Russian team won the gold medal in this kind of sports for the first time in its history, without losing a single game and landing 52 goals and letting in only two. The best result of the Russian team in this championship in the past years was the seventh place. 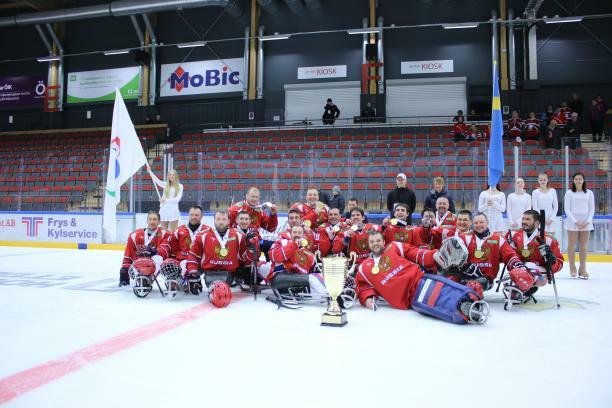 Italian team won the silver medal and Norwegian team won the bronze.